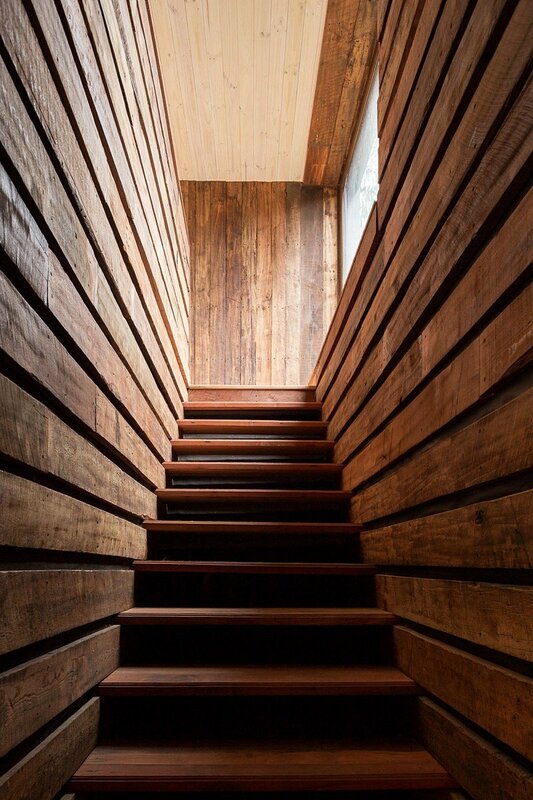 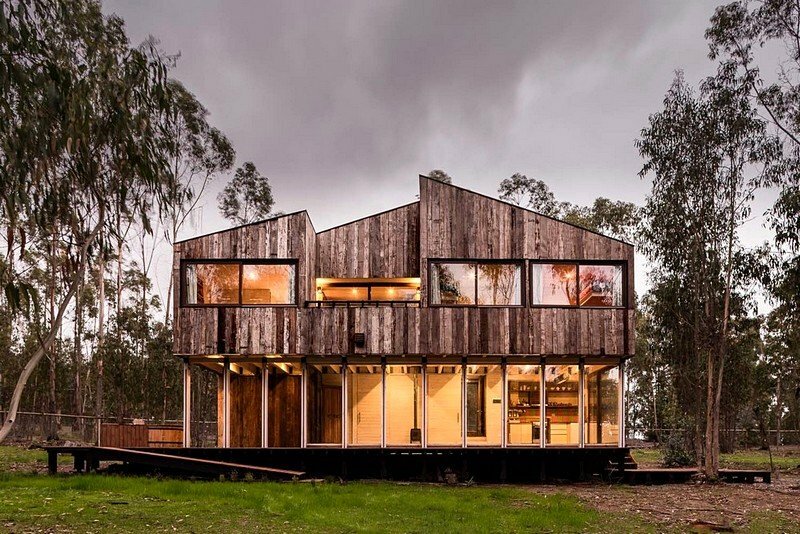 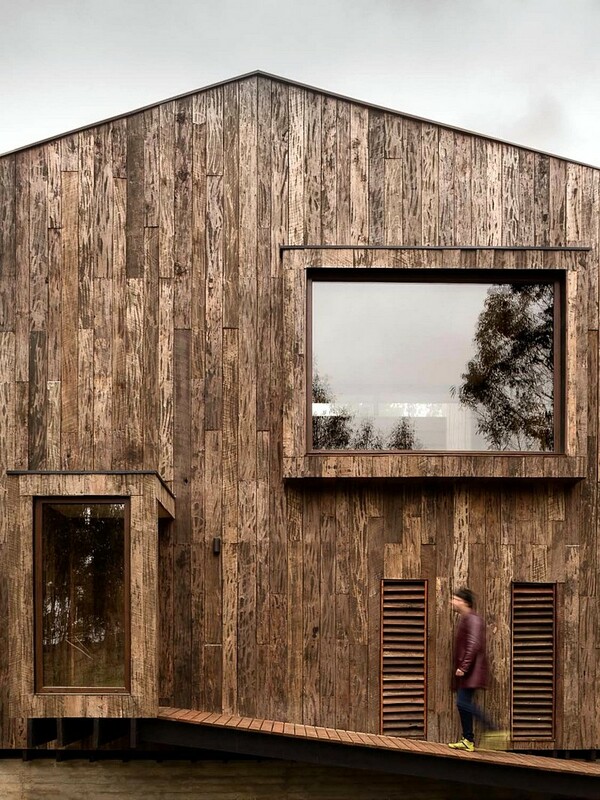 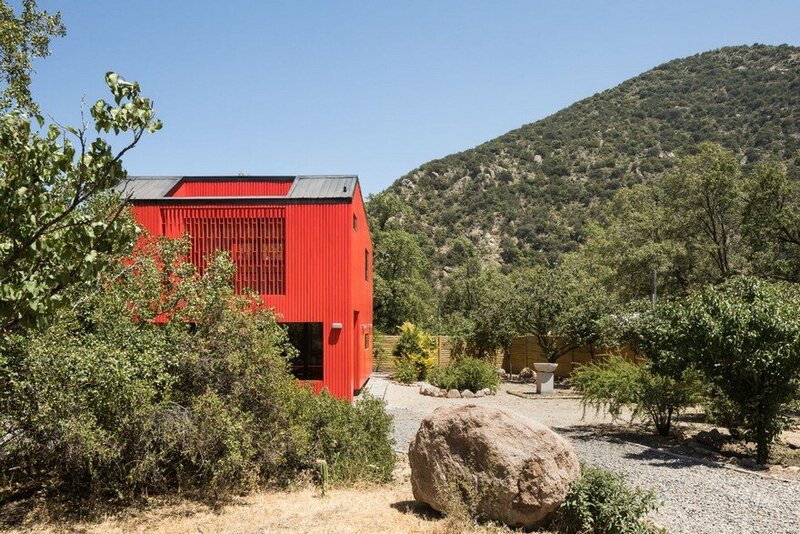 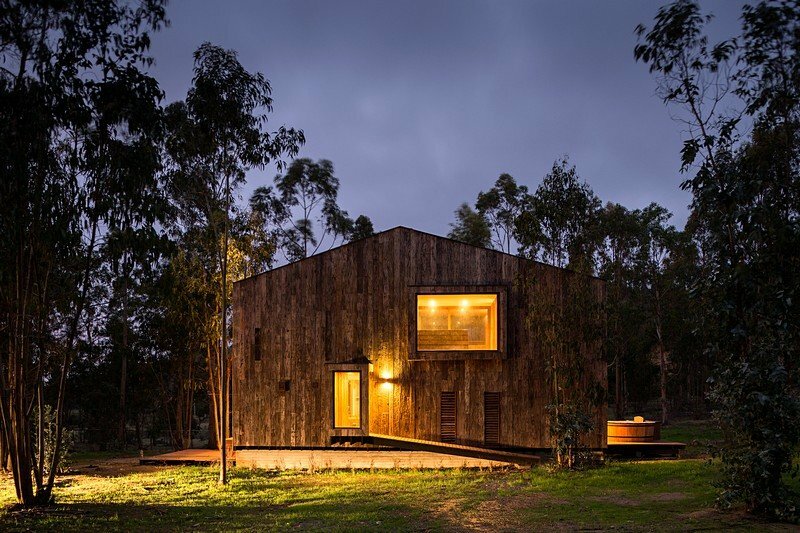 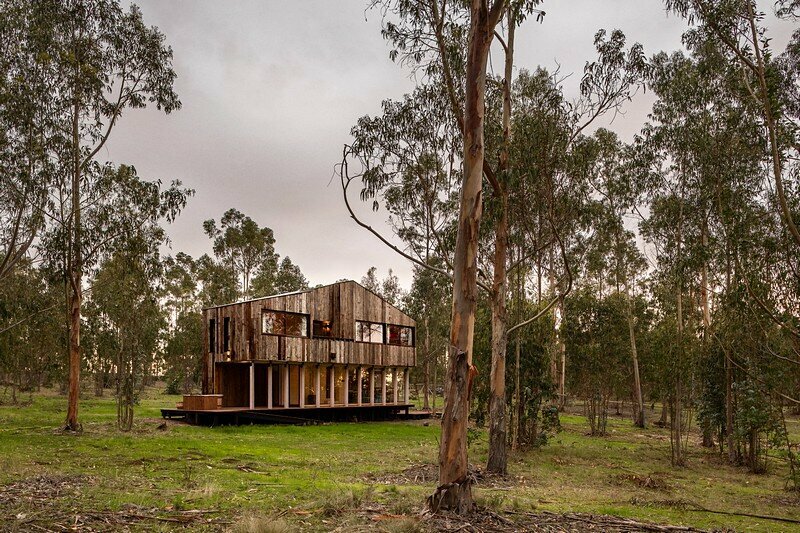 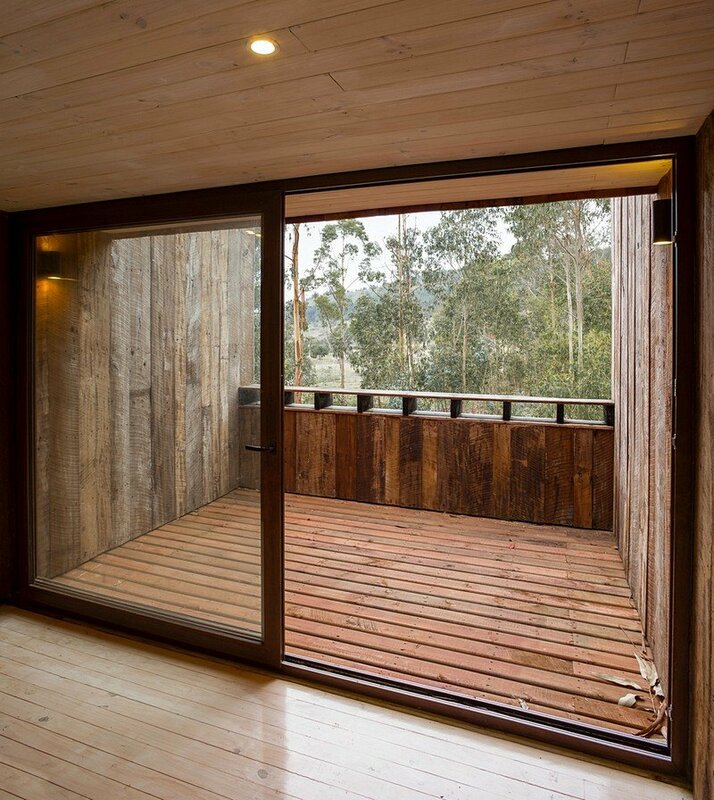 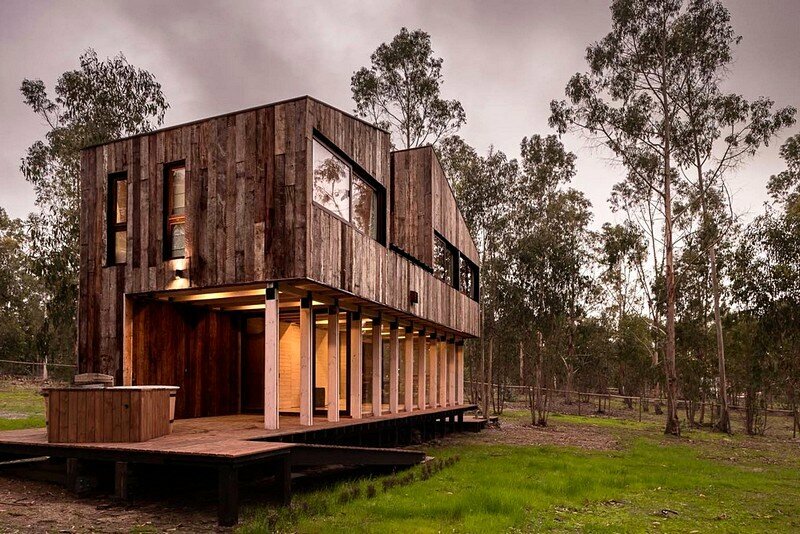 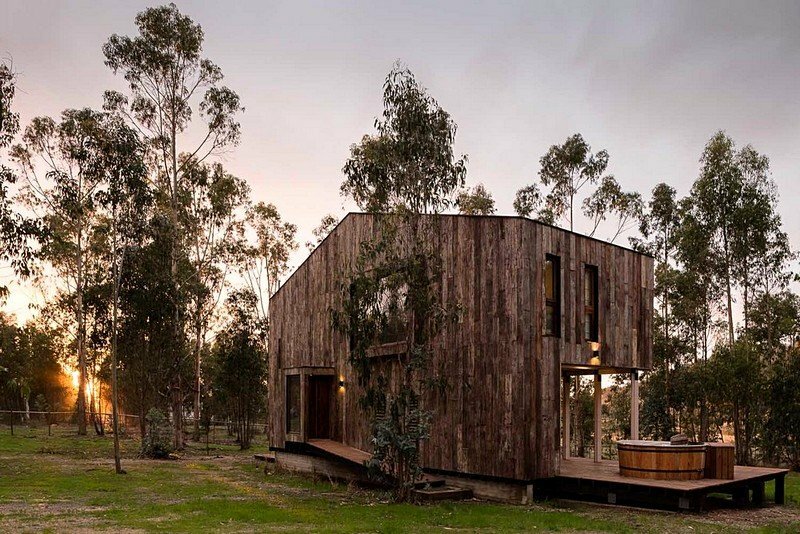 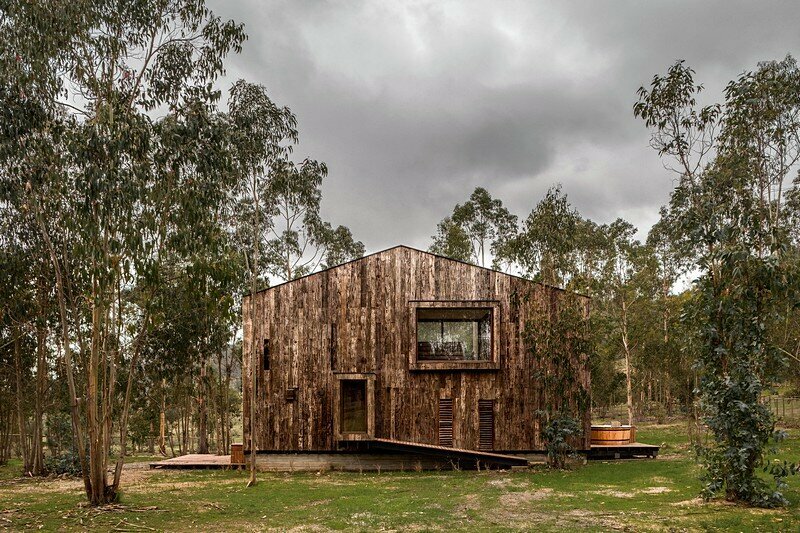 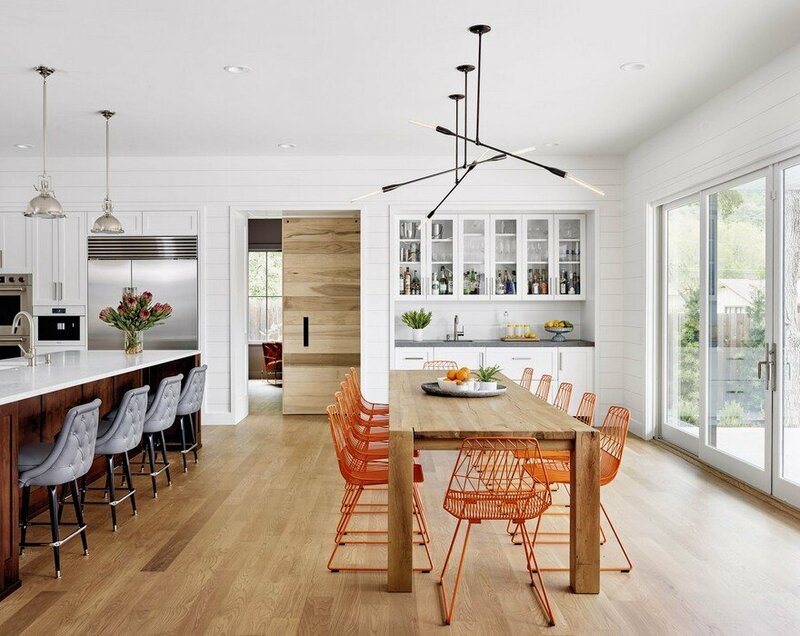 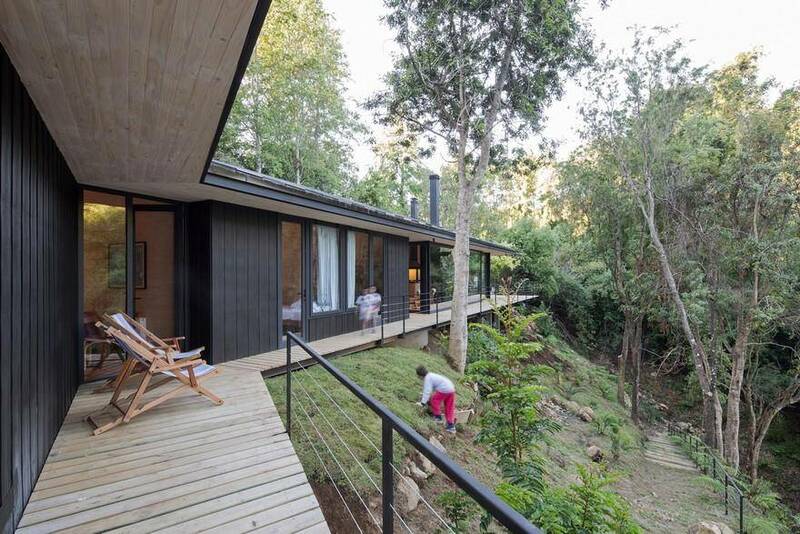 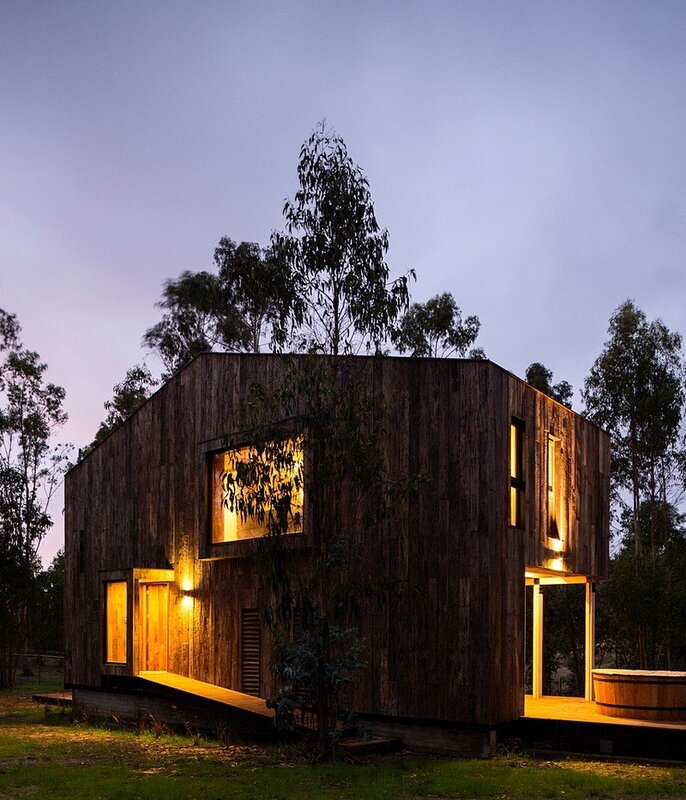 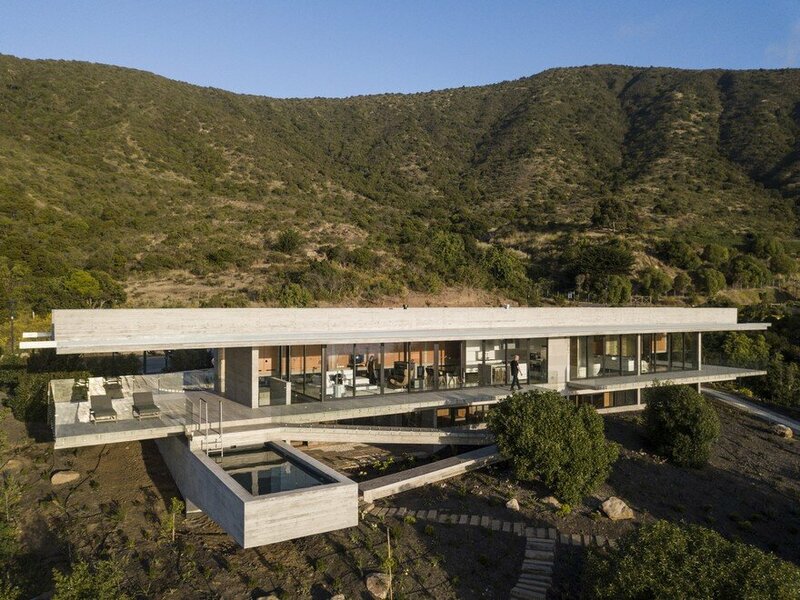 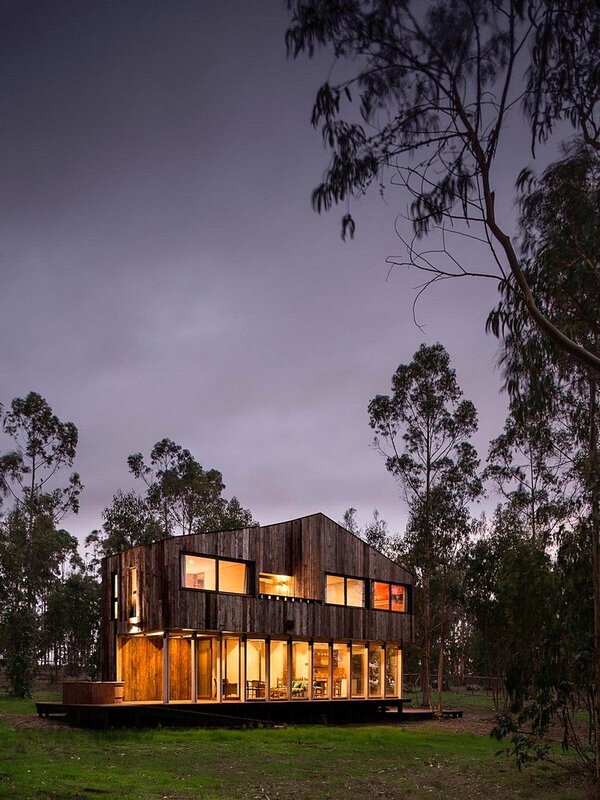 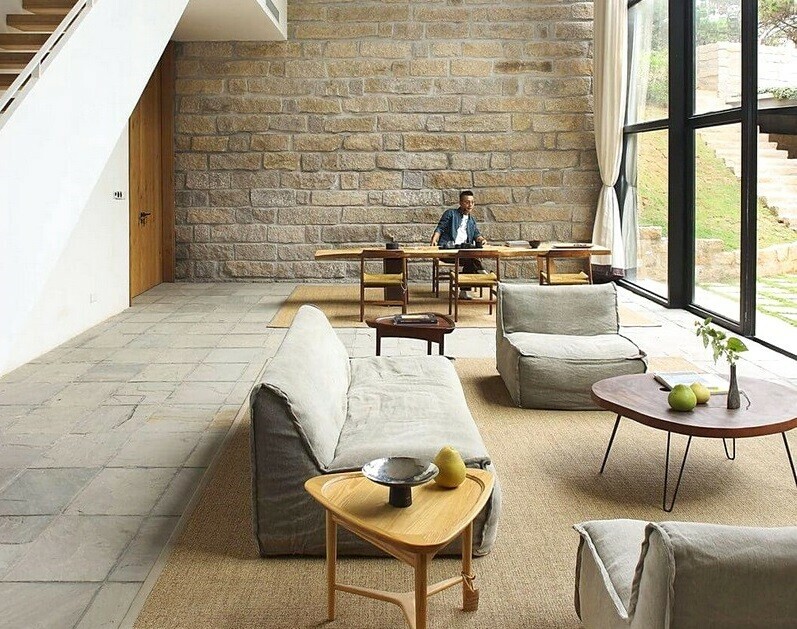 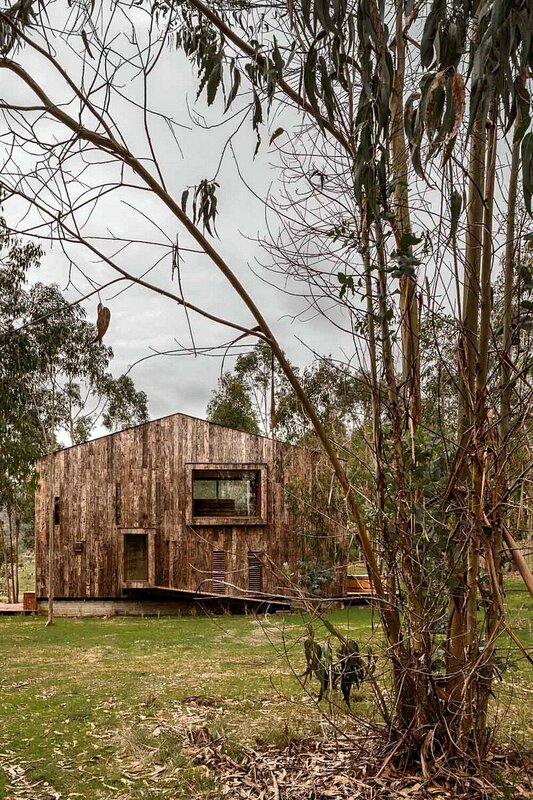 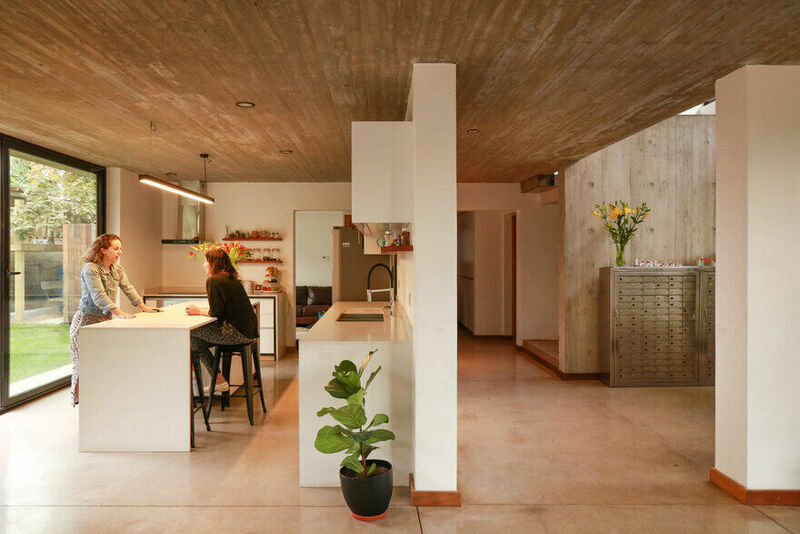 A weekend house located at a short distance from both Santiago and the Viña del Mar–Valparaíso conurbation, erected on an often misty, tree-covered side road. 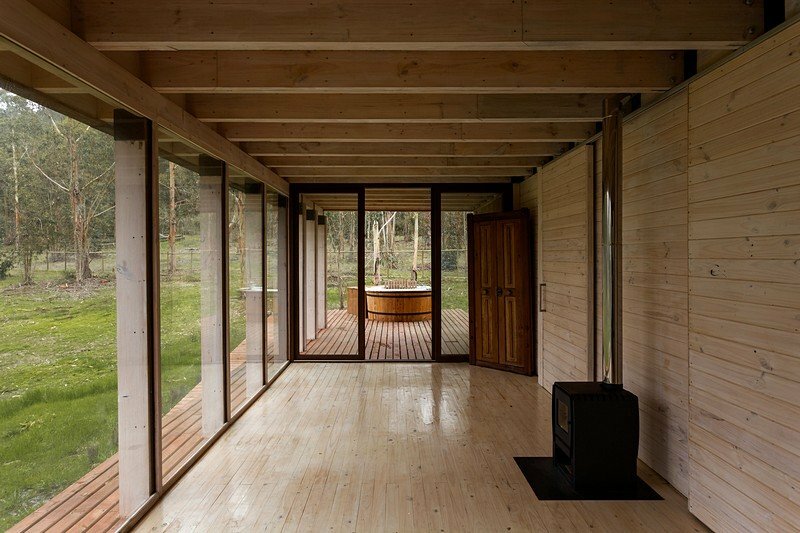 Mirroring Corbusier’s cabanon style, this forest hut has been conceived as a haven for routine, a hideaway place to get in contact with nature. 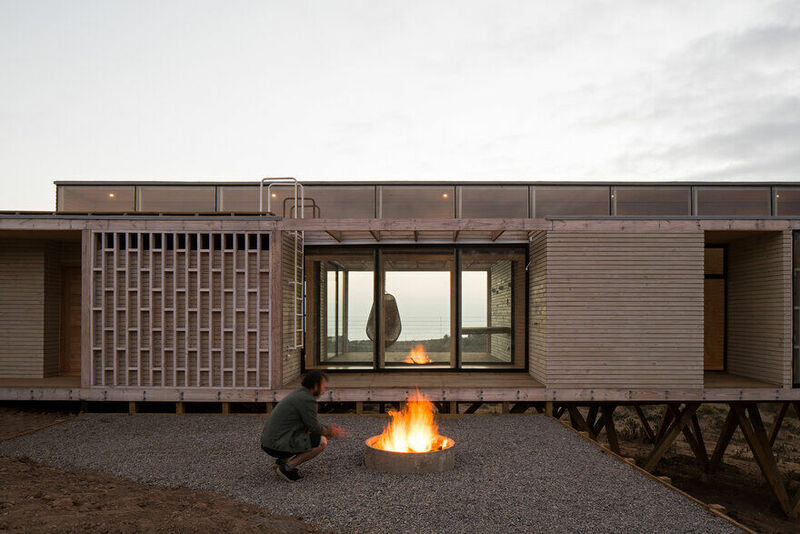 We sought to play with the hut’s iconic image by making it resemble a child’s drawing of a house, creating thus a formal tension between the object and its representation. 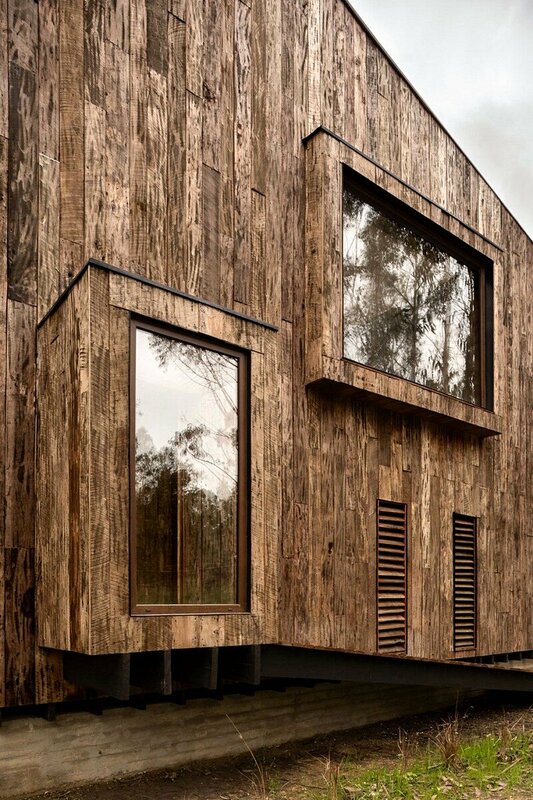 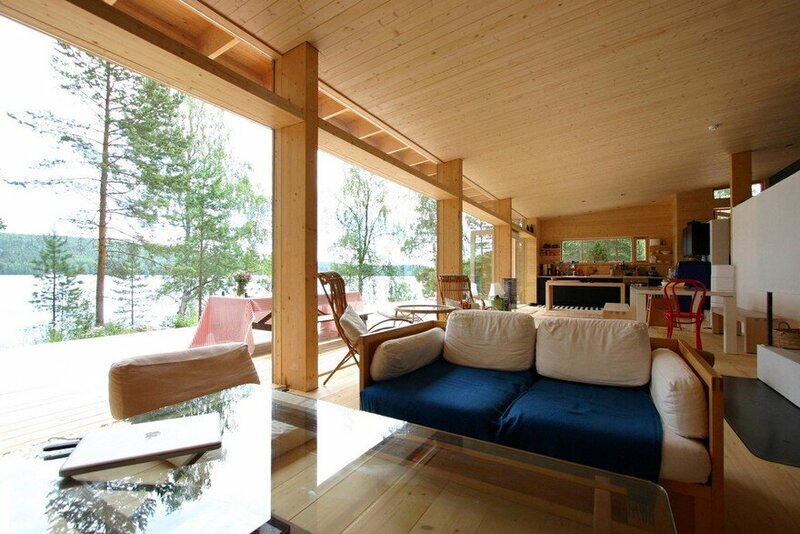 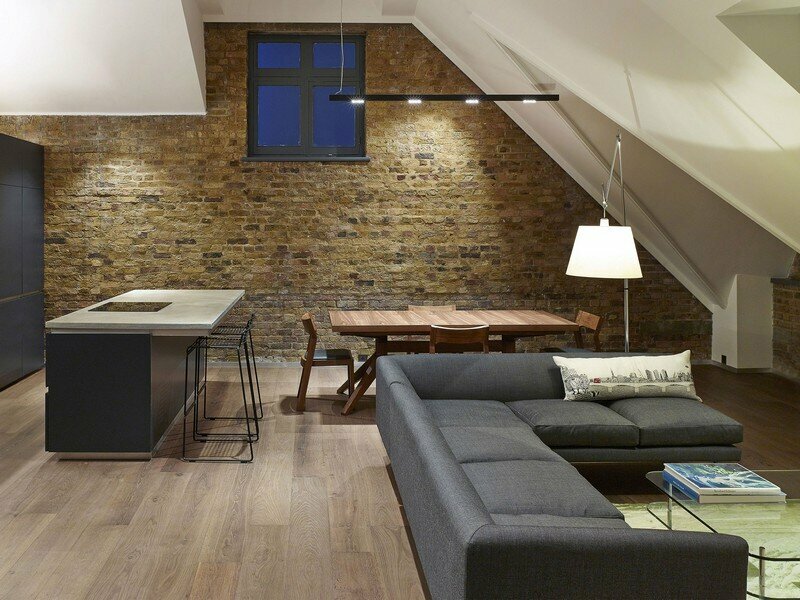 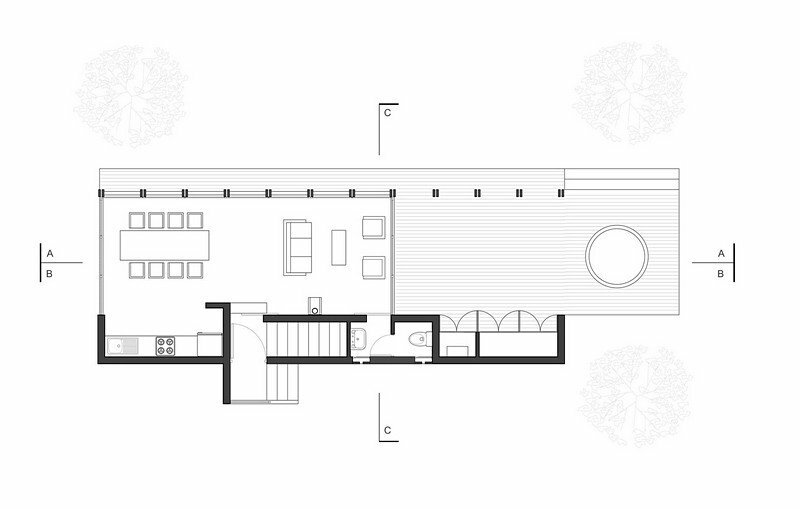 The overly large openings and the oak waste revetment assert this double interpretation, both ironic and pop.